Egg allergies develop when the body’s immune system overacts to the proteins in eggs. Each time the body ingests egg products, the body thinks the proteins are harmful invaders and fights to stop them. It’s essential to read all food labels and identify egg ingredients to avoid them. Symptoms can be mild, such as hives, or severe, such as anaphylaxis. In severe cases, egg allergy sufferers should have immediate access to an epinephrine injector at all times. If you experience any of these symptoms following consumption of eggs, speak with your doctor or an allergist right away. 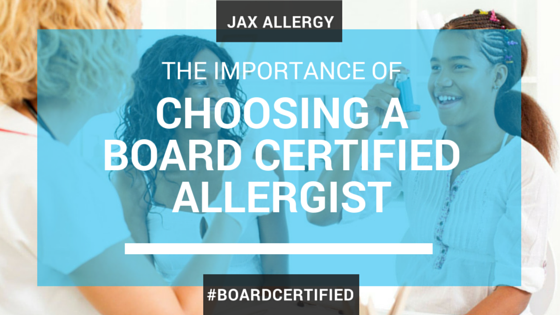 They can rule out other conditions causing symptoms and diagnose if an egg allergy is present. In some cases, an egg allergy may be due to a food intolerance and doesn’t involve your immune system. Your doctor or an allergist may conduct a physical exam and review your health history. They may also diagnose an egg allergy by a skin prick test, blood test, food test involving eggs, or by suggesting an elimination diet. The best solution to managing egg allergy is by avoiding digestion or contact with eggs. Read labels thoroughly before purchasing and consuming products. Labels may change without warning so read them each time you shop. Foam topping on specialty coffee drinks. Commercial brands of egg substitutes may contain traces of egg whites. Egg wash may be used on pretzels before dipped into salt. Commercially processed and cooked pasta in soups may contain eggs or are processed on equipment where eggs are present. Boxed pasta is usually egg-free but may be processed on equipment shared with egg products. Turkey, duck, goose, quail eggs should be avoided. They’re cross-reactive with chicken eggs. Pay close attention to labels or ask about ingredients before eating these foods. If you experience a severe egg allergy reaction, call 911 immediately. In less severe cases, antihistamines can reduce the symptoms after exposure to eggs. Unfortunately, these medications aren’t effective for preventing egg allergy or severe reactions. When egg allergy symptoms are severe, you may need to carry epinephrine with you at all times. An epinephrine shot can help you avoid the effects of anaphylaxis, a life-threatening reaction. Learn how to use an auto-injector and educate close family and friends on how to use it in emergency situations. If you think you or a family member are experiencing an egg allergy, speak with an allergist today for complete diagnosis and treatment options. Schedule a test today to confirm if you may be suffering from an egg allergy or another form of food allergy.